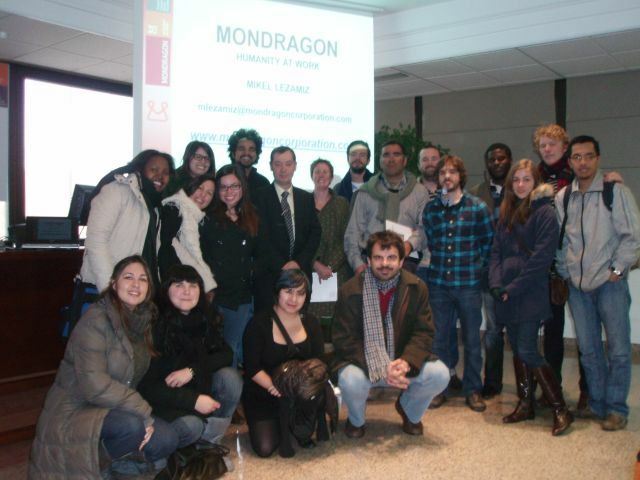 The students of the Master's Erasmus Mundus Human Rights Policy visited our Residence, Library and Institute. 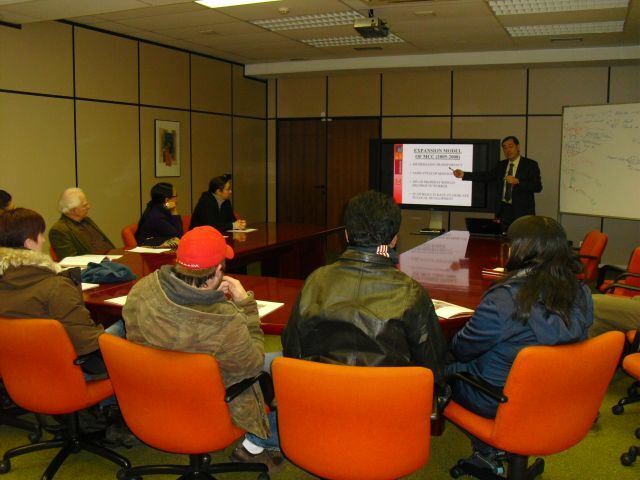 Prof. Vincenzo Ferrari gave them a talk about the activities of the IISL. 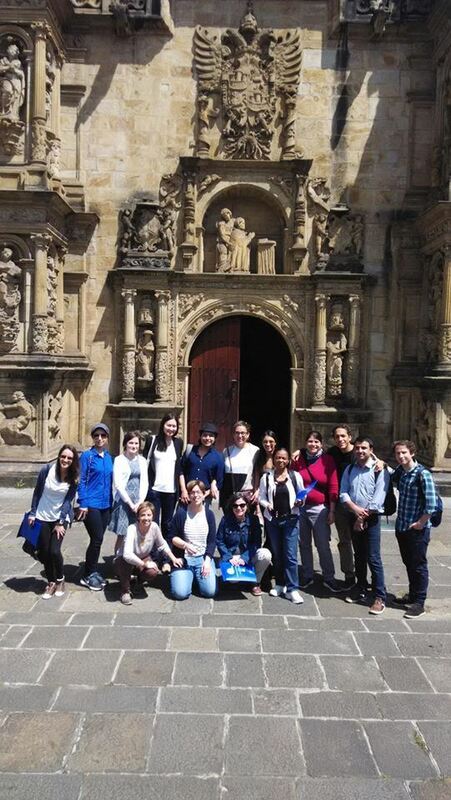 And of course, we enjoyed a meal together. 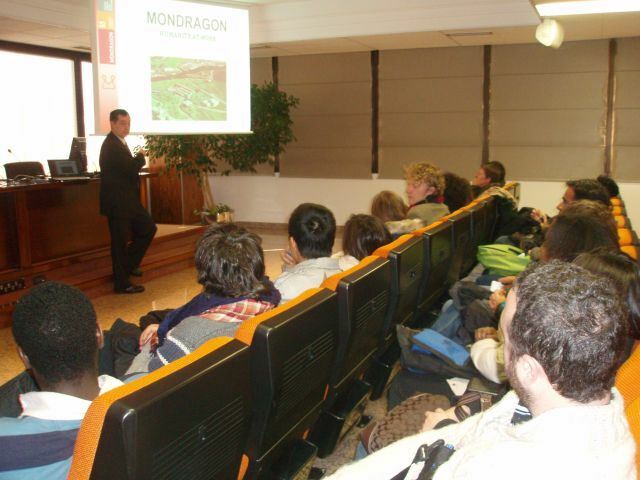 Thanks to Mikel Lezamiz, our students visit every year MCC in Mondragón, and learn more about the Cooperatives. 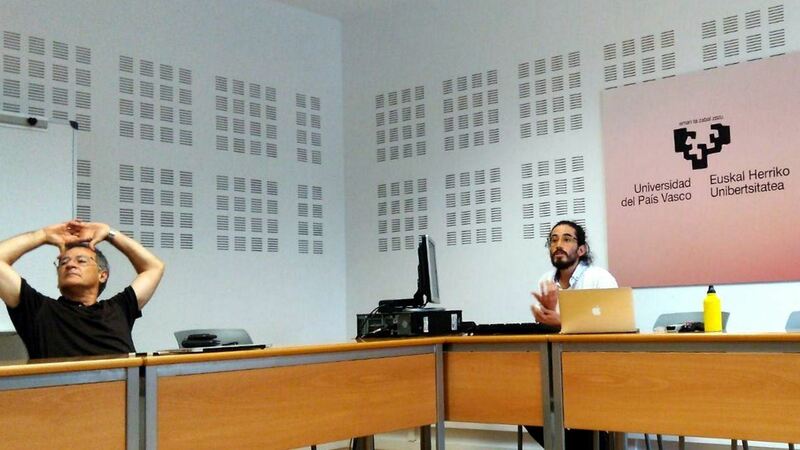 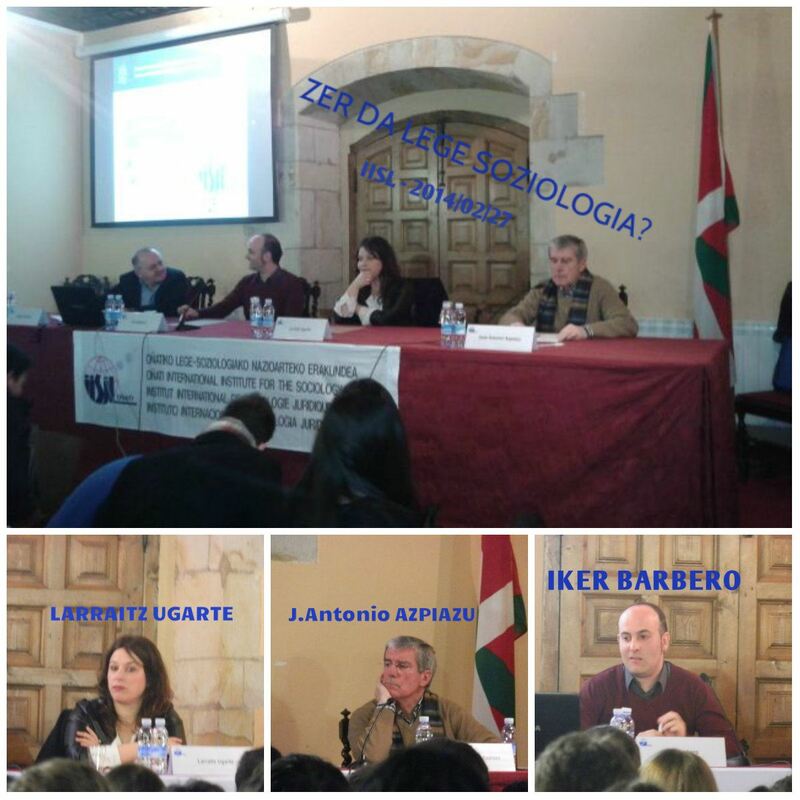 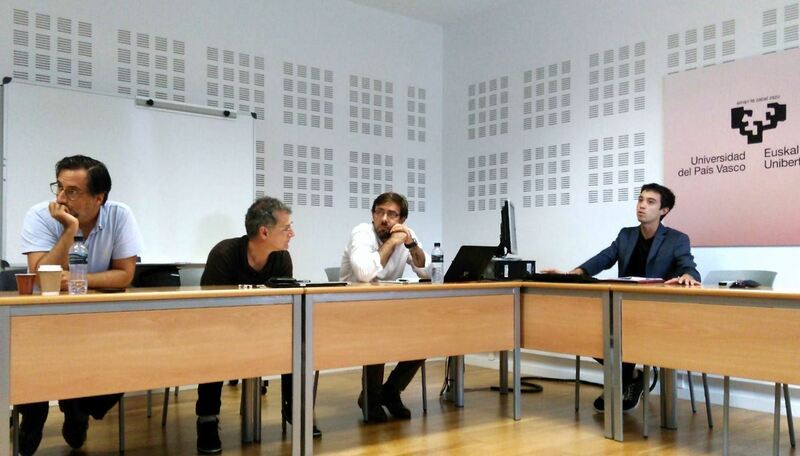 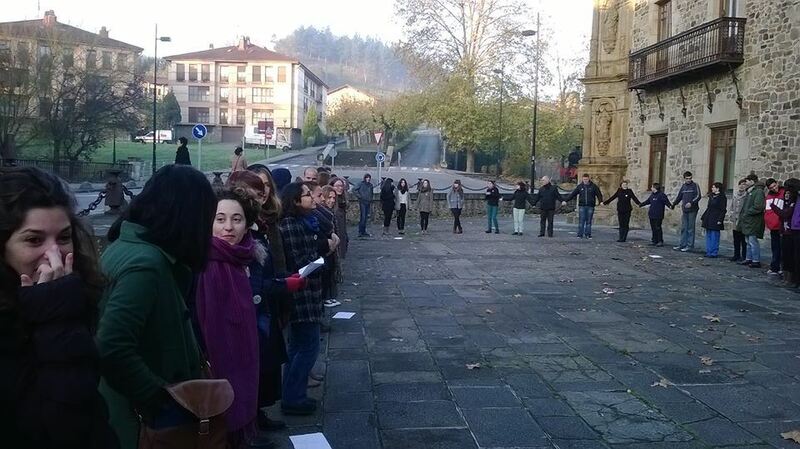 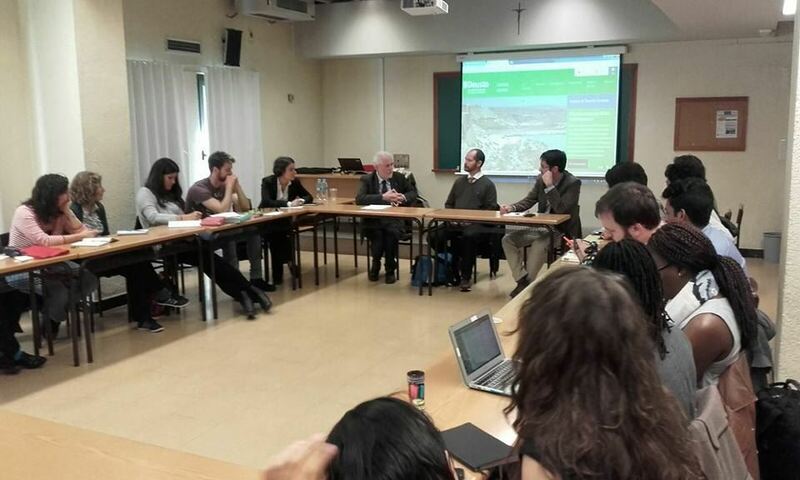 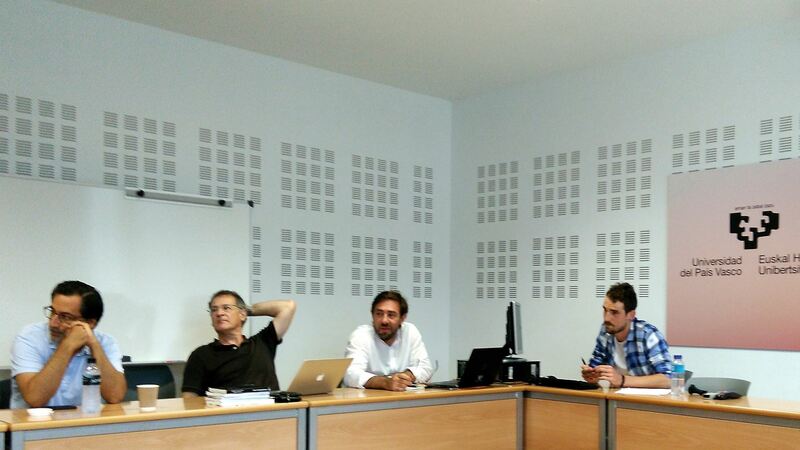 Iker Barbero and Joxerramon Bengoetxea came to the IISL with their Law students. 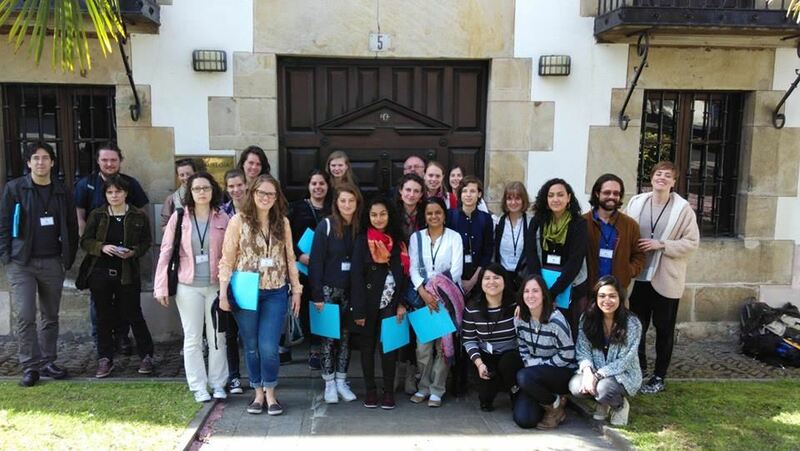 They visited the IISL; the library and the town. 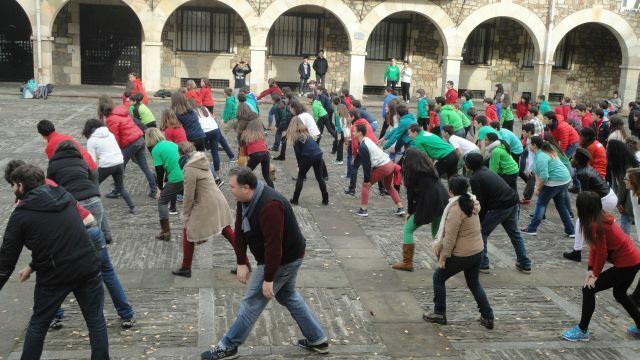 Students, professors, staff and visiting scholars celebrating the Basque Language day with students and professors of Urgain Local School. 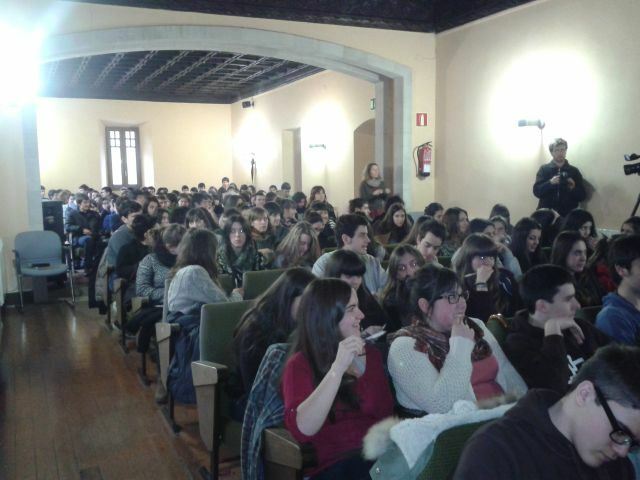 Our students visited their school and talked about their countries. 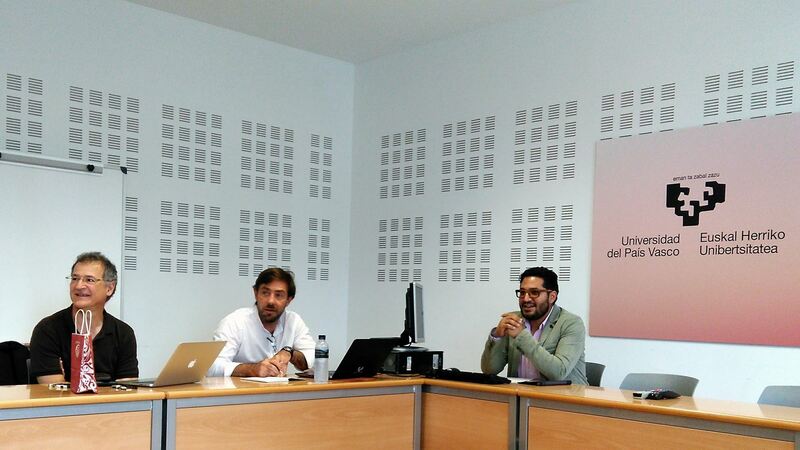 Larraitz Ugarte, Iker Barbero and J.A.Azpiazu gave a talk about the meaning of the Sociology of Law to all the last year High School studens (160 students).